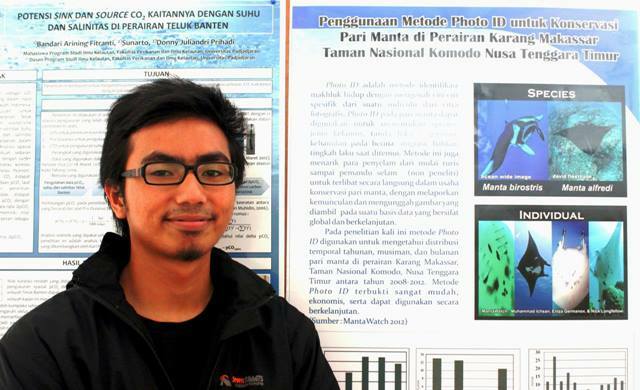 Hi my name is Muhammad Ichsan and I was one of the the first MantaWatch Interns and Guy Joseph Award recipients, along with Anindita Rustandi in 2012. Our internship program took place in Komodo National Park, and I learned so many things about manta rays, marine conservation, diving, underwater photography, and how to conduct marine research. 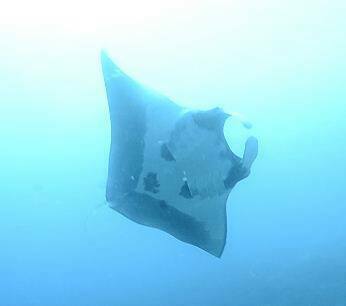 I basedÂ my research thesis on the work I completed during my internship, and studied the temporal distribution of manta rays on Karang Makassar, in Komodo National Park.Â IÂ wroteÂ several papers about manta rays for universities, and my research even helped the Government of Indonesia create the world’s largest manta ray sanctuary! After the Internship Program I was invited to beÂ a panelist during many student discussions on manta rays, marine research and conservation. I also established an endangered species study group called IMPACT (Independent Marine Protected animals Community), which focusses on educating marine science students and spreading awareness to people. We run classes, campaigns and field study trips for our members, and recently the group published several papers on marine endangered species. 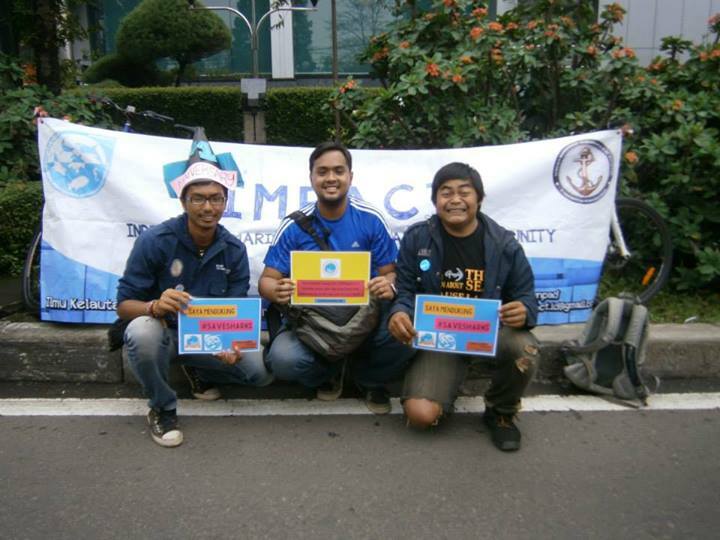 SinceÂ graduating from Padjadjaran University last year, I have been working for several diving and marine conservation projects. For example, while working with the Indonesia Coral Reef Foundation I helped create ecotourism training modules forÂ Lombok. 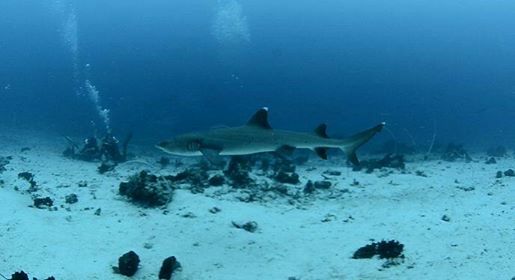 I am now working as a shark researcher with Morotai Shark Diving Indonesia. Sharks are very closely related to manta rays, and the experience I gained from the MantaWatch Internship Program are proving very useful in my current work studying the environment, behavior and conservation of sharks. I am also helping to prepare for Sail Raja Ampat 2014, an international event to promote Indonesia’s marine natural assetsÂ and tourism potential worldwide. I will have a chance to meet delegations from all the provinces in Indonesia as well as international participants, and I am looking forward to making new contacts and having new experiences. 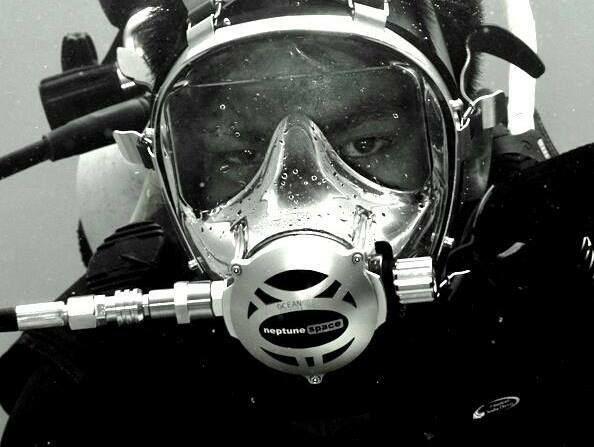 In the future I hope to continue my education in the field of marine science and education. I’m fortunate to have been awarded a place on the M.Sc. Conservation Biology program at the University of Queensland, Australia, and I am now applying for scholarships and funding that would enable me to accept this wonderful opportunity. Finally, I cannot wait to meet this year’s interns and future marine conservation leaders. The program can sometimes be hard work, but it provides so much that will help you develop your career and achieve your dreams. I look forward to working with you, and together we can make a better future. Click here to find out more about the 2014 MantaWatch Internship Program.